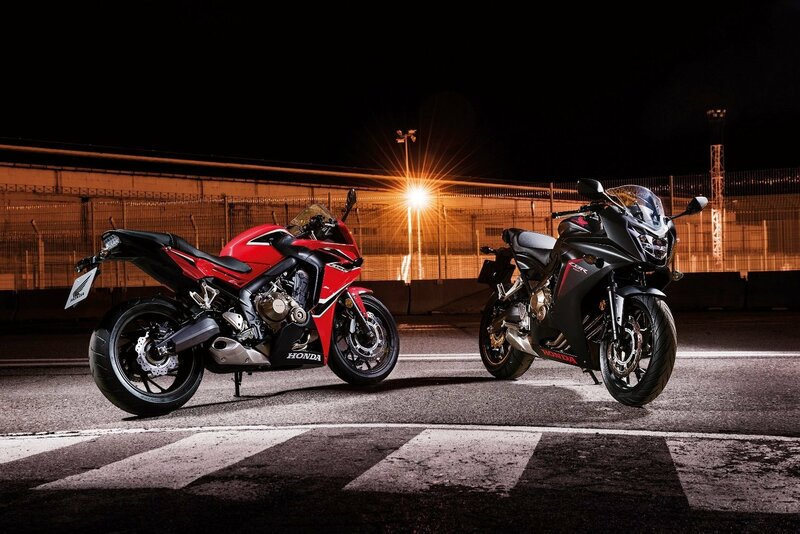 FROM headlight to tail light, the CBR 650F screams performance and agility. It’s designed to conquer corners with ease, and is ready to take you on a journey away from the repetition of everyday life. Hitting Honda dealers this month, the super sharp 2018 CBR 650F is LAMS approved and will be available for $9,999 (plus on-roads); offering a sporting edge without making a compromise to rider lifestyle. For 2018, the CBR 650F is available in two colour variants: Grand Prix Red and Matte Gunpowder Black Metallic and is the ideal street bike for riders who want a sport machine that makes sense seven days a week. With a 41mm Showa Dual Bending Valve (SDBV) fork with firmer compression damping, to improve rider comfort and handling, plus a free breathing exhaust which gives a satisfying rush due to improved flow management. The high-set handle bars offer a more relaxed riding position and the CBR 650F has an LED headlight and twin 320mm front discs and single 240mm rear disc with standard 2-channel ABS, which offers confident and controlled stopping power. An upgraded front fairing design channels airflow from the high pressure area at the font of the bike to the interior air box intake duct to improve performance. The new design also incorporates an LED headlight.